OCEANFRONT! 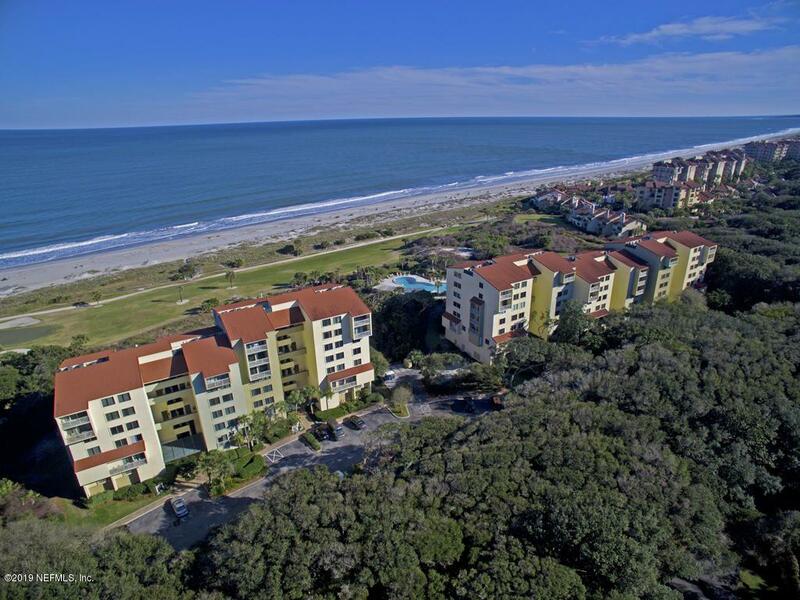 Only at Amelia Island Plantation....Unobstructed views of the ocean plus pristine views of a recreational green space create extraordinary vistas! 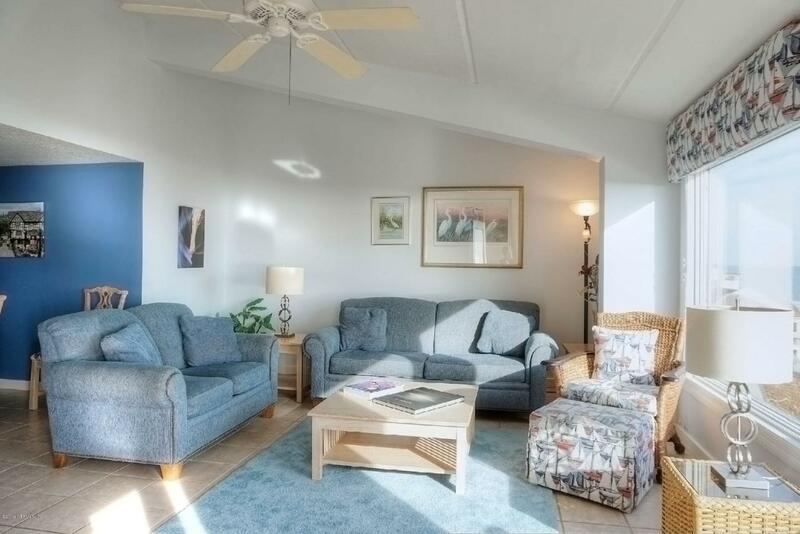 Fully furnished and spacious throughout, this villa offers 2 bedrooms and 2 full baths, and all on one level! This bright and airy 6th floor unit has many updates and has been impeccably maintained. 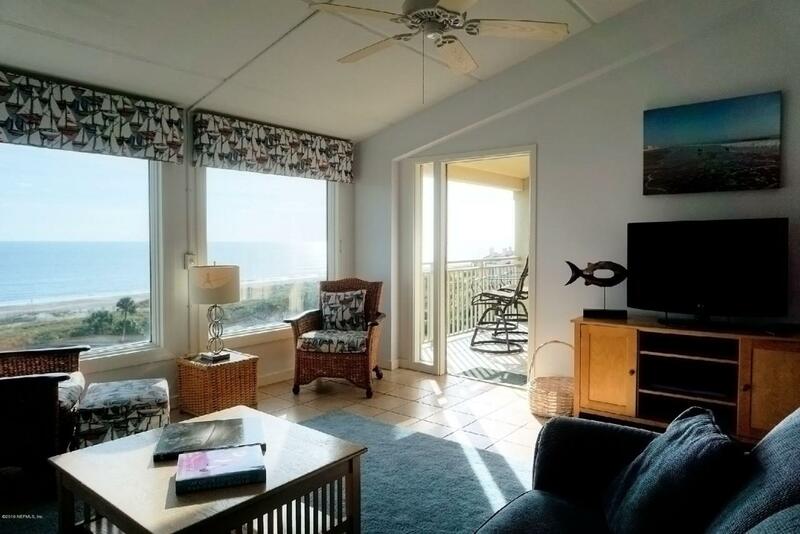 With balcony access from the living room and both bedrooms, the sounds and breezes of the Atlantic are yours to enjoy. Resort living at its finest!